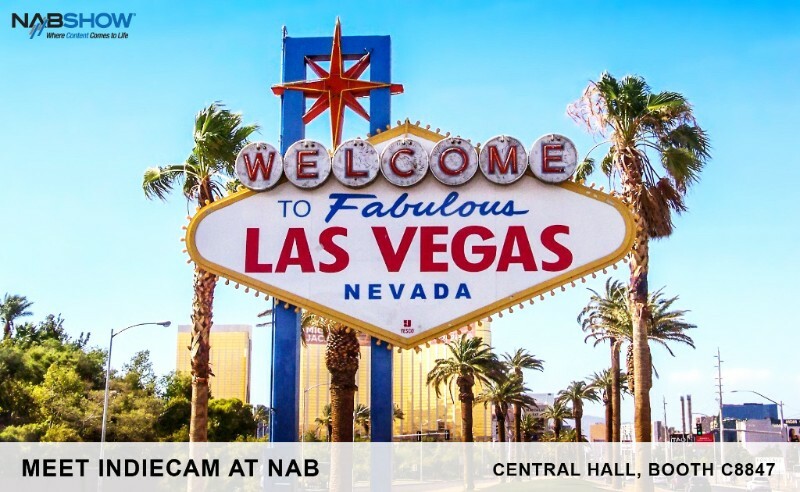 Meet us at NAB in Las Vegas Central Hall, Booth C8847 and see our brand-new 4K RAW camera in action. The Indiecam team is wrapping up their amazingly small cameras and latest solutions for NAB. We would be thrilled to meet you there! Below is a taste of what you can find at our Booth C8847 in Central Hall. See what our indieDICE has been up to in the last few weeks.. Our amazingly small global shutter HDSDI camera indieDICE is like a chameleon. This camera is diverse in many ways and therefore well suited for any production. 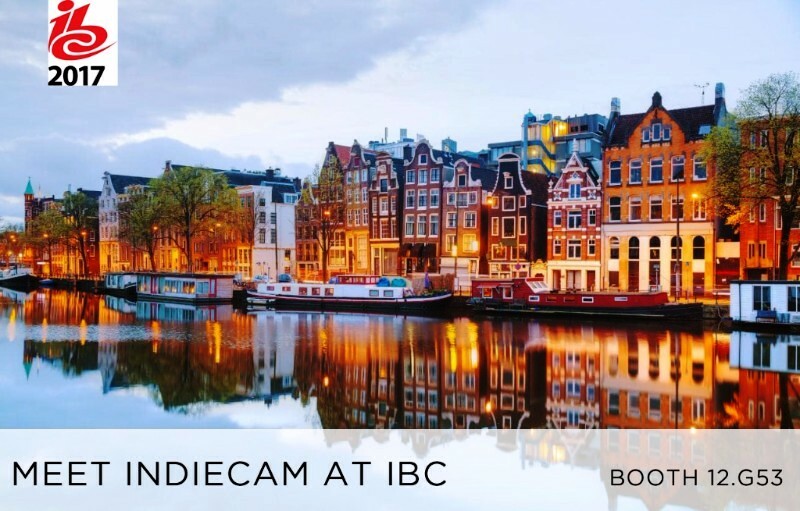 The Indiecam team is wrapping up their amazingly small cameras and latest solutions for the world’s leading media, entertainment and technology show - IBC 2017. We would be thrilled to meet you there! Below is a taste of what you can find at our booth G53 in Hall 12. 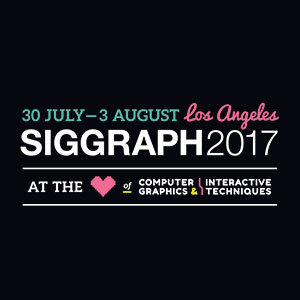 The Indiecam team just arrived in sunny Los Angeles for the largest annual conference and exhibition in computer graphics and interactive techniques - SIGGRAPH 2017. 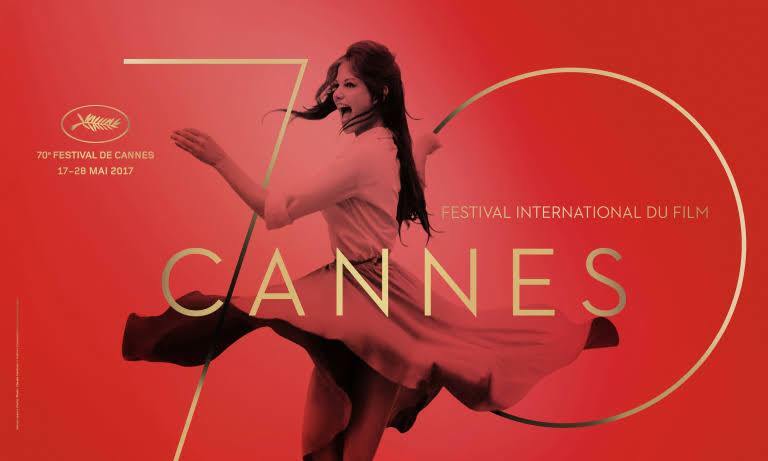 At the Marché du Film Indiecam will showcase an immersive VR-Vienna 360° art experience and exciting products for professional film and broadcast production. 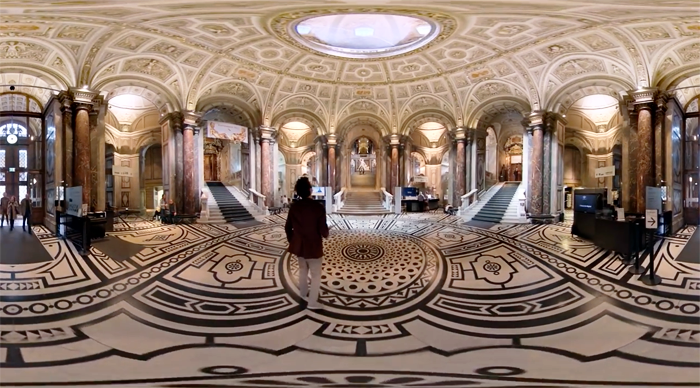 We are thrilled to share the first interactive 360° film shot with nakedEYE. We are very proud to be part of this exciting and innovative project, which was created in collaboration with Austria Tourism and the Museum of Art History Vienna. 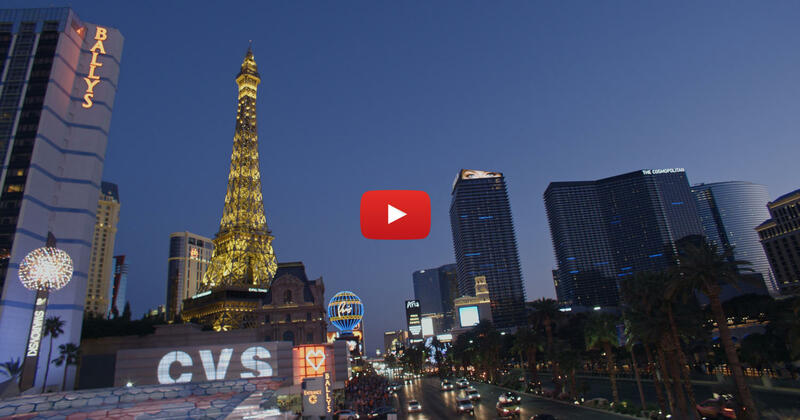 NAB 2017 is around the corner and we would be thrilled to meet you there! Indiecam will be exhibiting a lot of exciting new products and solutions.